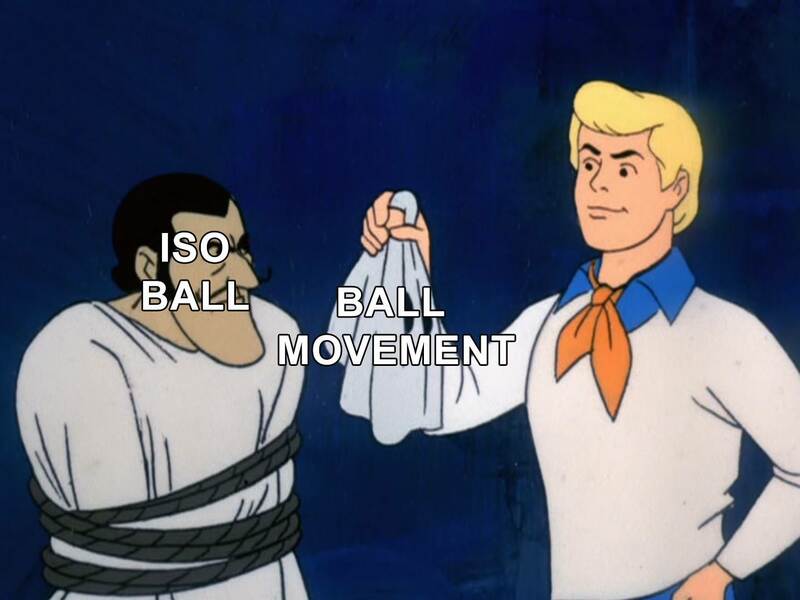 Ball doesn't make sense for your team, you basically got a punt assist team going on with Smart and George Hill and another rookie that doesn't get a whole lot of assists as your PGs. wow that guy actually rejected deandre for porzingis. wasn't sure about your Markkanen trade but looks like it paid off. Wait why would you even offer that, the reject button is gonna get hit so fast. because he has Drummond and Gortat, both poor free throw shooters... Porzingis is kept one last season, DeAndre can be kept for 3.
am i the only one who knows how to play this fantasy stuff?!? I know Porzingis cant be kept again but you do raise a good point about DeAndre as a potential keeper. i would hate to have him on my team but he did go hilariously late in the draft..
but i did notice an issue, all three guys (DeAndre, Gorat, Drummond) are C only eligible. which means you couldn't play all three at the same time. Gortat is trash at free throws, even if he isn't the worst of the worse he does have a negative impact. embarrassing watching Dirk, guy has clearly been long due for retirement. hmm Raptors played good vs the Blowarriors last night, despite Lowry doing nothing. 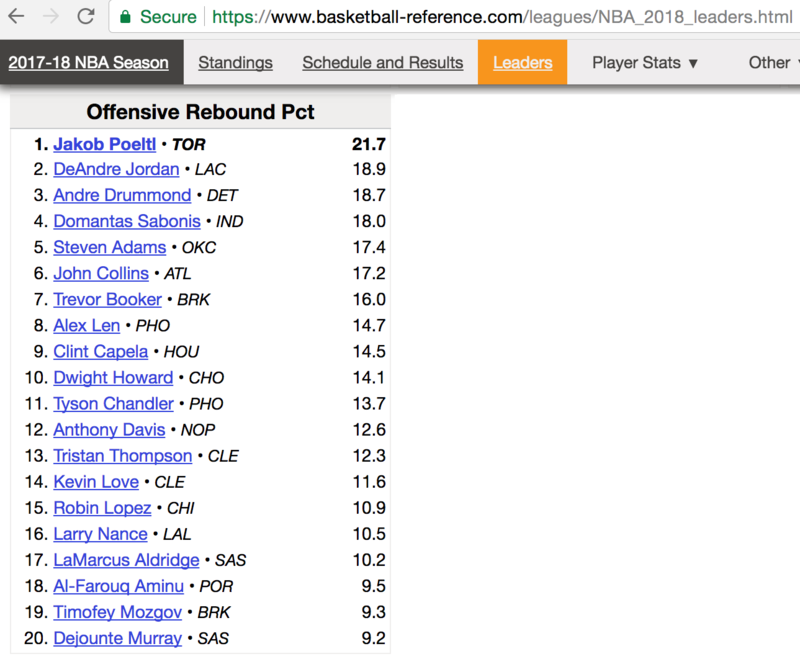 Poeltl is elite , 11 offensive rebounds hahaha. norman powell has been utterly useless, they should start the rookie over him. Meanwhile that perpetually overrated dumbfuck team the Wizards lost to the fakers.